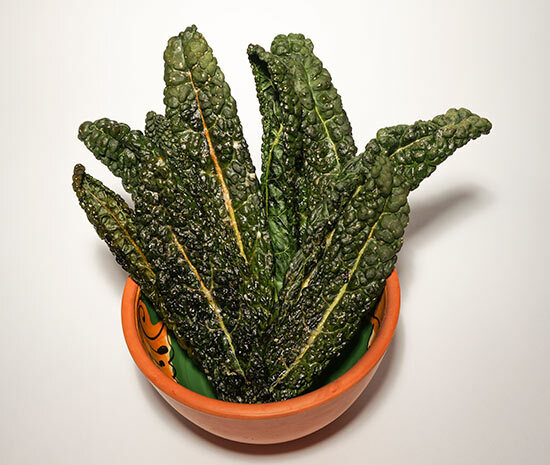 Whilst developing a new recipe for the Babean range this week I have had some bits of Kale hanging around that I decided to make into crisps. It is super easy and the results surprising yummy not to mention nutritious! The ingredient amounts depend on your taste so I used some finely grated parmesan cheese, olive oil spray, and black pepper. Warm your oven to 110 degrees celsius and line a baking tray with some baking paper. 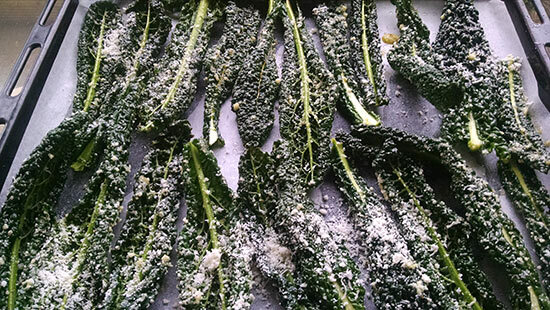 Spray your washing kale leaves with a little olive oil (not too much or they are too greasy) and sprinkle with the cheese and black pepper before popping in the oven. They take around 45 mins to bake in the oven, but check them regularly to make sure they do not burn. Once they are dried out and crispy they are ready!